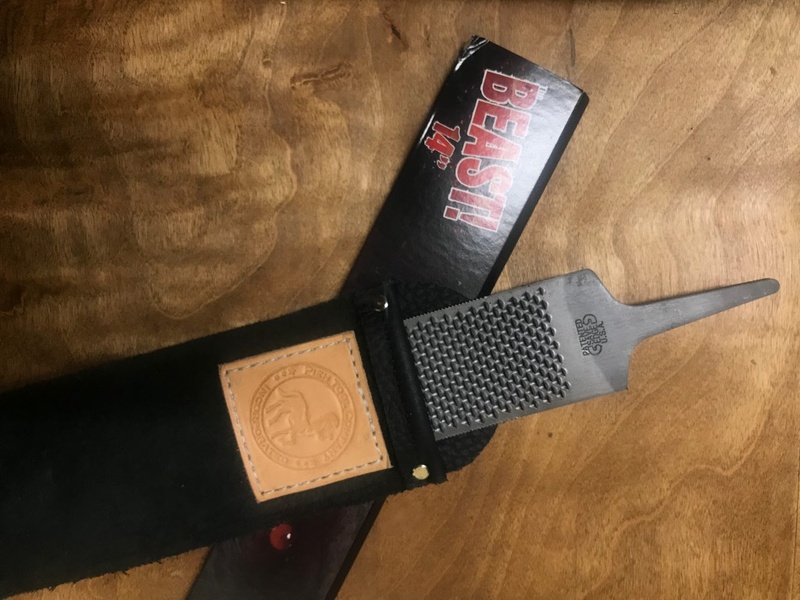 Our versatile Leather case is sized to protect even the widest rasps when not in use. No other rasp cover on the market fits wide rasps like the Legacy rasp cover. Smooth side of leather is on the inside. Rasps slides in easy! Made from top quality leather! Has Pieh logo stitched on the front. Smooth side of leather is on the inside. Made in two lengths to accommodate both 14" and 18" rasps. 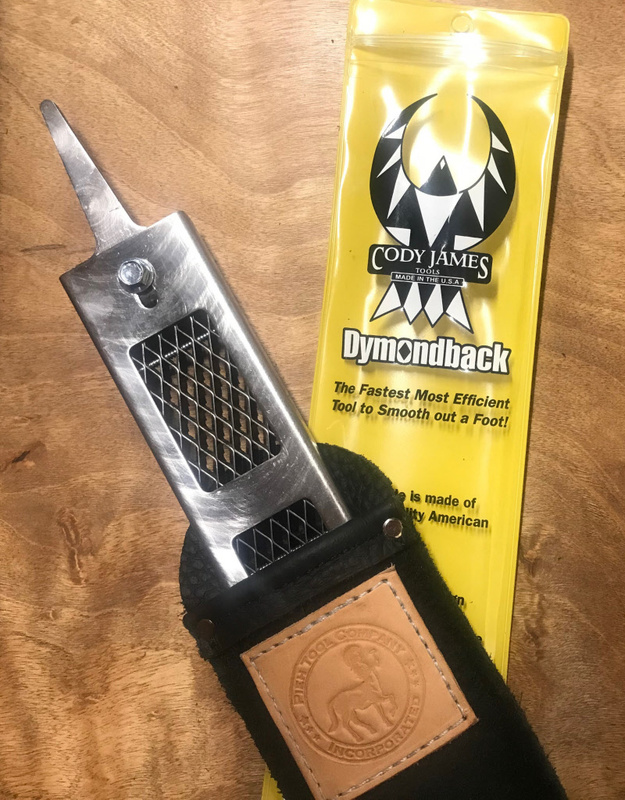 Save Edge Beast, Raptor, and Dyamondback rasps fit too!